We’ve all enjoyed the occasional cocktail or happy hour with the crew, with little harm or recourse. In the case of drinking, the old adage “all things in moderation” holds true. Social drinking may appear benign, but it can also lead to a dangerous habit. Even though it’s legal for those 21 years of age and older to imbibe, everyone should be aware of the dangers of drinking alcohol. Alcohol acts as a depressant, impairing basic bodily functions, and affecting sleep patterns. Alcohol can also irritate the stomach, lead you to make impulsive decisions, and can be highly addictive. Most insurance companies will ask if you drink alcohol when applying for health and life insurance. Be sure to keep your drinks to a minimum to get the best rate. Moderate drinking, as defined by the National Institute on Alcohol Abuse and Alcoholism, is no more than one drink per day for women and no more than two drinks per day for men. In a week, that is seven or fewer drinks for women and 14 or fewer drinks for men. A standard drink is a 12-ounce beer, 8-ounces of malt liquor, a 5-ounce glass of wine or a 1.5-ounce shot of liquor. Binge drinking, however, is defined as four drinks in two hours for women and five drinks in two hours for men. Drinking alcohol in excess is dangerous and can quite easily lead to death. 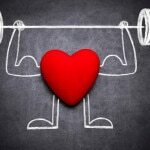 In addition, long term heavy drinking can also damage your heart. Alcohol harms your liver, pancreas and immune system function. Heavy drinking can prevent the protective white blood cells in your body from attacking bacterial invaders. 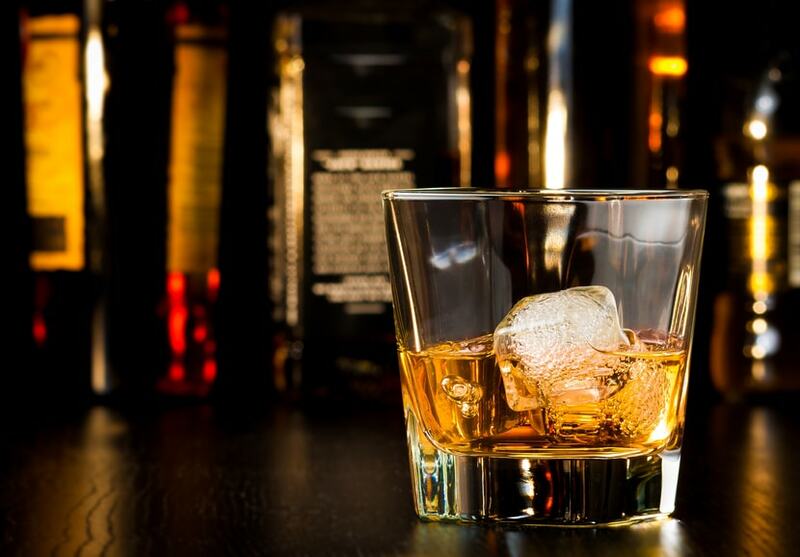 Drinking too much alcohol can also increase your risk for certain cancers like mouth and breast. Play it safe by limiting your happy hour enjoyment to just a drink or two, once in a while. Alcohol slows down the pace of the neurotransmitters in your brain that are critical for proper body responses and even moods. An overdose can occur when a person has blood alcohol content (BAC) sufficient to produce impairments that increase the risk of harm. Age, drinking experience, gender, the amount of food eaten and even ethnicity can influence your BAC. If you or a friend has any of these signs of alcohol poisoning, it is dangerous to assume that they or you will recover easily by “sleeping it off.” Call 911 immediately if you suspect alcohol poisoning. As BAC increases, so does alcohol’s effects and the risk for harm. Small increases in BAC can decrease coordination, impair judgment, and cause general malaise. This can lead to injury from falls or car crashes, or leave you vulnerable to assault or other random acts of violence. Binge drinking is often associated with college students and drinking to get “drunk.” But new evidence suggests that people beyond college age maintain those heavy drinking behaviors that were established in school. There is, however, evidence to suggest that moderate red wine consumption could actually benefit the heart. It has not yet been determined what it is about wine or other parts of a person’s lifestyle that impacts the heart. Limit yourself to one glass per day to realize the optimal benefit. How much healthcare insurance do I need? Regardless of the volume or frequency of your alcohol consumption, you need health insurance! Not only is it paramount for your financial security and health, with the advent of Obamacare, it is mandated by the law. Click here or call Cost-U-Less at 800-390-4071 for a free health insurance quote. Need health insurance? Call the friendly brokers at Cost-U-Less today! They are ready and available to help you find low cost insurance, no matter your situation. There’s little harm in the occasional cocktail with the crew. 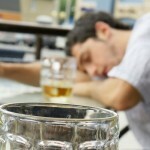 Here are some great reasons to avoid binge drinking. Should Young Adults Invest in Life Insurance?